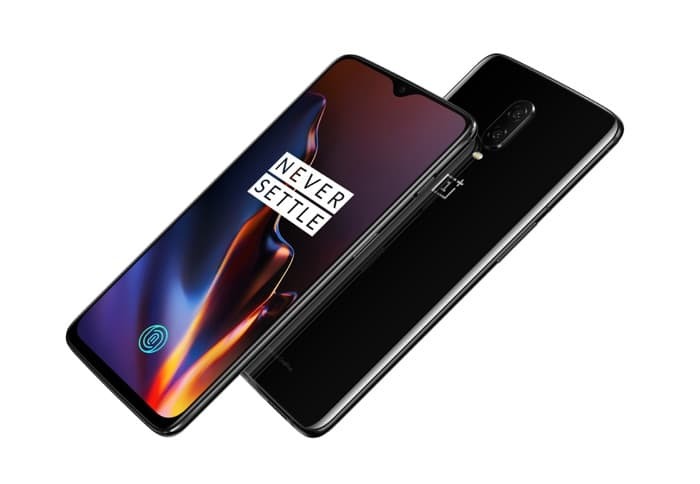 The new OnePlus 6T is now available to buy online in the US, the handset can be bought direct from OnePlus unlocked. The device was available for a short time exclusively with T-Mobile, who are the first US carrier to offer a OnePlus handset on their network on contracts. As a reminder the handset comes with a Qualcomm Snapdragon 845 processor and a choice of 6GB or 8GB of RAM. There is also a choice of 128GB of 256GB of included storage. The device comes with a 6.41 inch display that features a FHD+ resolution of 2280 x 1080 pixels and it features high end cameras on the front and back. On the front there is a 16 megapixel camera, one the back there is one 20 megapixel camera and one 16 megapixel camera. You can find out more details about the new OnePlus 6T smartphone over at the company’s website at the link below.